Why do you need Turkish Translation Services? Turkish is the official language of Turkey, where 63 million people speak it as their native language. Cyprus recognizes it as an official language, and it has minority language status in Macedonia, Romania, and Kosovo. There are many communities of Turkish speakers outside of this region, especially in Canada, the U.S., Australia, and other countries where English is one of the official languages. Turkey has the fastest growing economy east of Europe. It has been recognized as a new and growing market, possibly since it only began the industrialization process recently. Almost half of the Turkish population is 30 years old or younger, beating out the rest of Europe in terms of youth population. "ImageWerks Alpha Omega Translations has always come through for us. They are experts in the nuances of the language needed for a proper translation of the documents we provide. I highly recommend them for any company dealing with international health and development issues." The Turkish economy has improved a lot over the past decade, putting its GDP at $822.1 billion by 2013. This has fostered foreign trade in both exports and imports. Turkey exports many products to the U.S., such as textiles, electronics, industrial machinery, and motor vehicles as well as many agricultural products. Turkish is quite different from some languages, especially English. For instance, the verb comes at the end of the sentence in Turkish, giving it a SOV (subject-object-verb) order. This can make it difficult for speakers of other languages to learn and speak Turkish. 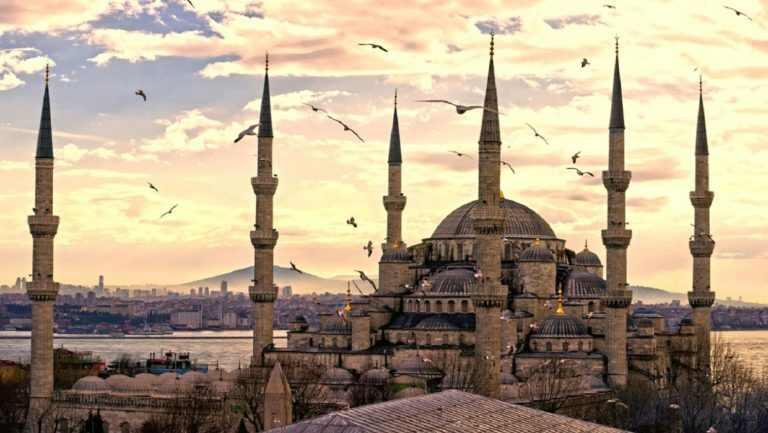 At Alpha Omega Translations it is our priority to ensure your Turkish translation is relevant to the specific market and geographic area you are targeting. We have Turkish translators who work exclusively with their particular native dialect, so there is never an issue with terms that are specific to one dialect but not even used in another. Get started with Turkish translation services today!